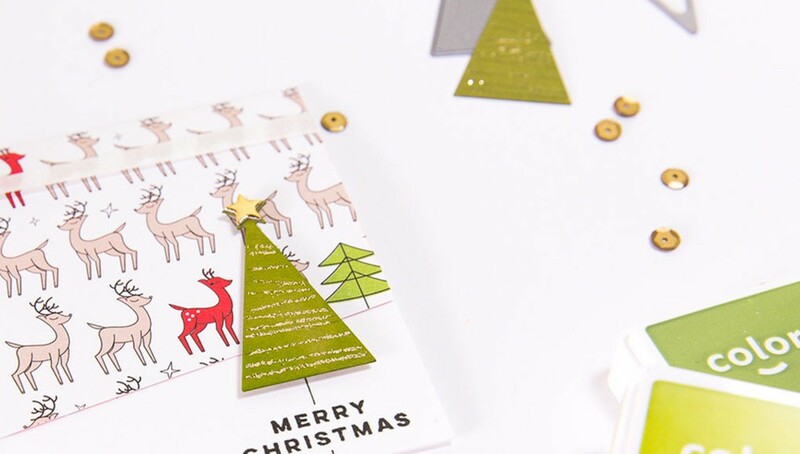 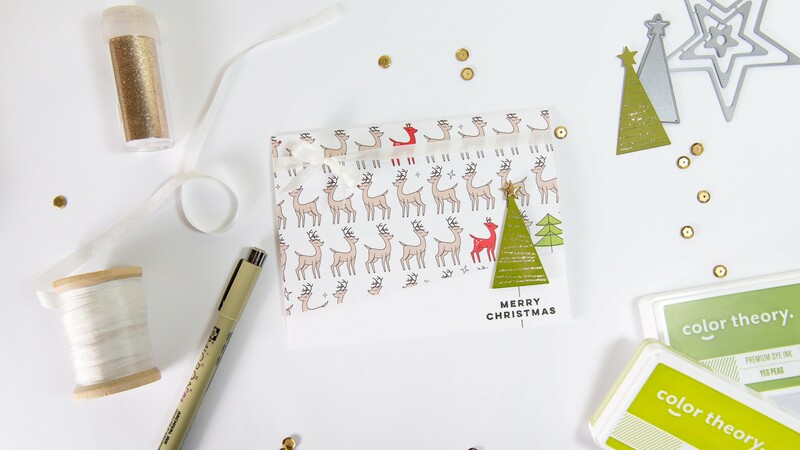 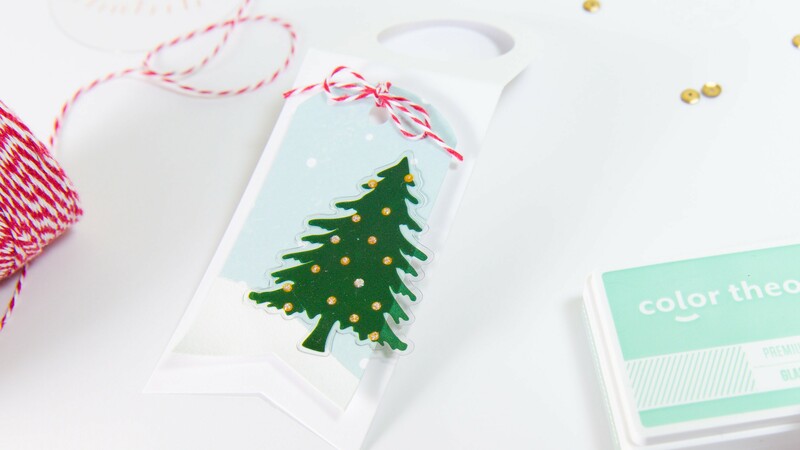 Make this season merry with handcrafted sentiments! 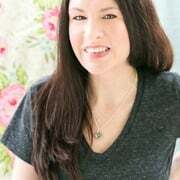 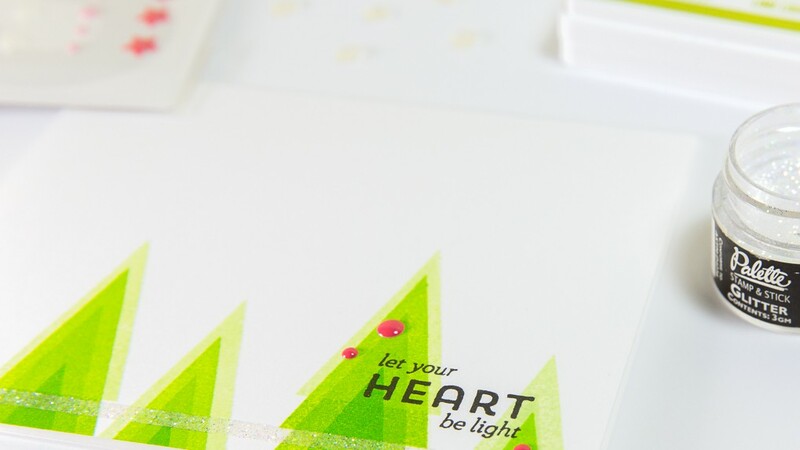 Follow along as Dana Fleckenstein shares how to create five fun holiday projects that will complement any gift. 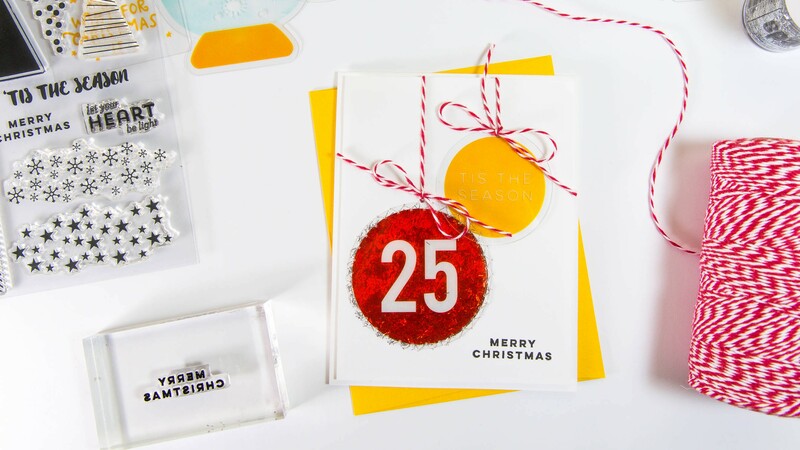 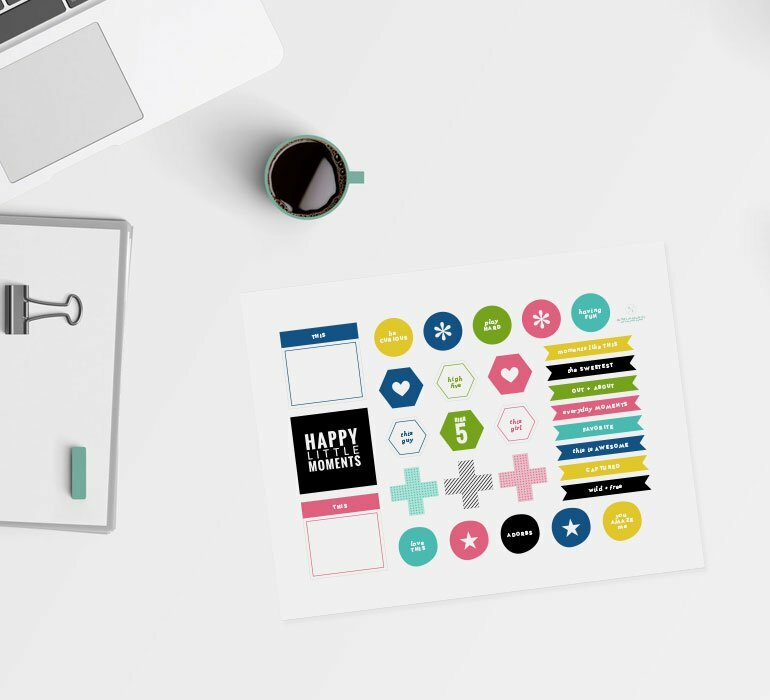 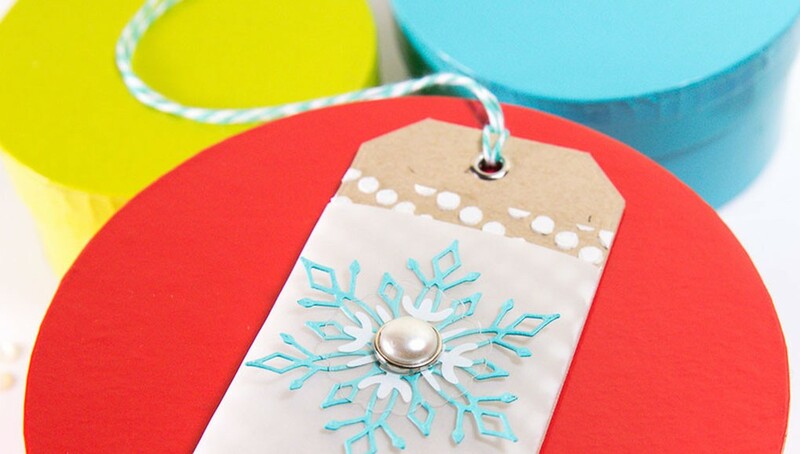 Each lesson features a different technique that can be used on cards, tags, and more to make each project feel like a gift in and of itself.